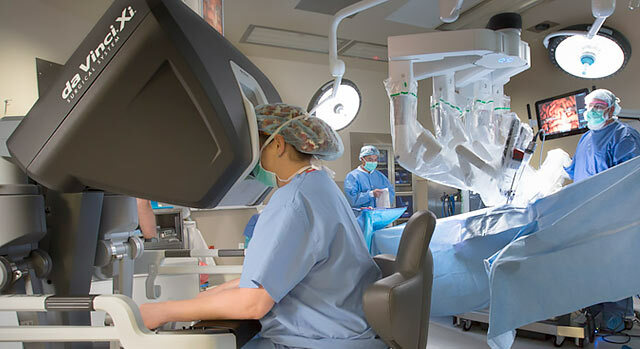 Not all procedures can use the da Vinci system and not all patients are candidates for robotic surgery. Talk to your physician about your surgical options. If you need a referral to a physician at Henderson Hospital, call our free physician referral service at 800-879-0980.